Like Ringside Championship Wrestling on Facebook today to keep up with all the action by clicking here. With 350 plus fans in Fort Leonard Wood, Missouri Karim Brigante defended his Missouri Wrestling Revival Missouri belt in a classic with Ace Hawkins at Ringside Championship Wrestling. 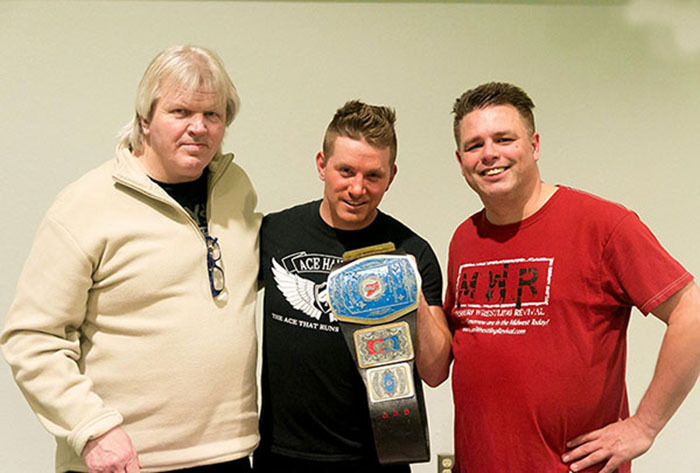 With the stakes so high RCW Promoter Brian Thompson brought in legends Cowboy Bob Orton and Bobby Eaton to sit ringside prepared to present the title to the Champion. In a match that has RCW fans rocking it would Ace Hawkings capturing the MWR Title with his patented Ace Crusher for a record 3rd time. Congrats to the new Champ Ace Hawkins. Look for a recap of this event in the future at MWR. 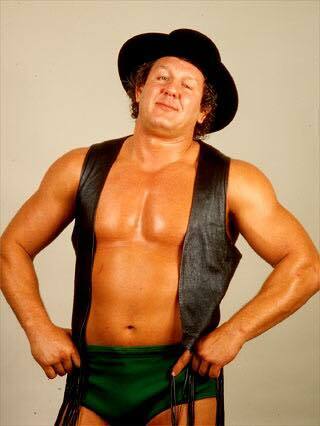 WWE Hall of Famer “Cowboy” Bob Orton has been added to RCW Christmas Crash as a special guest. Don’t miss your chance to meet the legend himself on Dec. 15th at Nutter Fieldhouse! 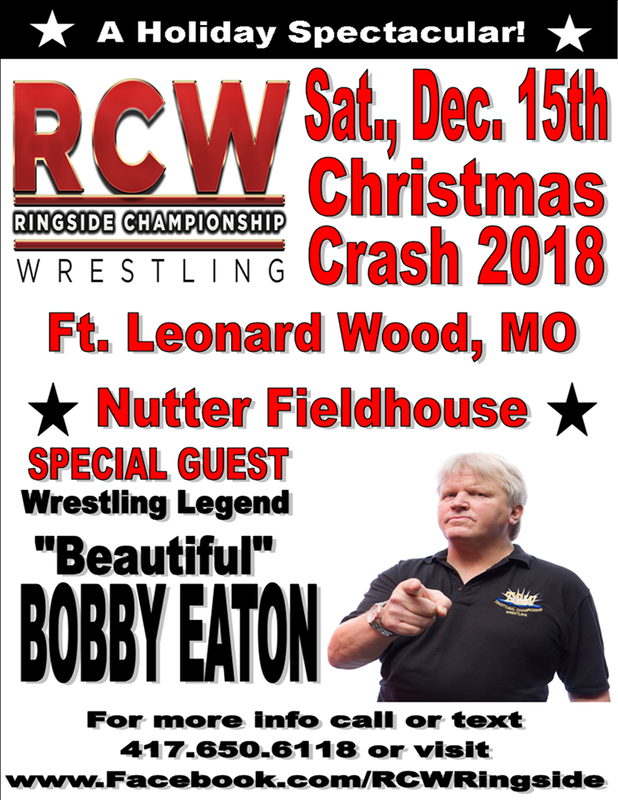 Ringside Championship Wrestling is coming to Fort Leonard Wood, MO with a holiday bash like never before with RCW Christmas Crash 2018 on Saturday, Dec. 15th! NWA/WCW Legend “Beautiful” Bobby Eaton of the Midnight Express! 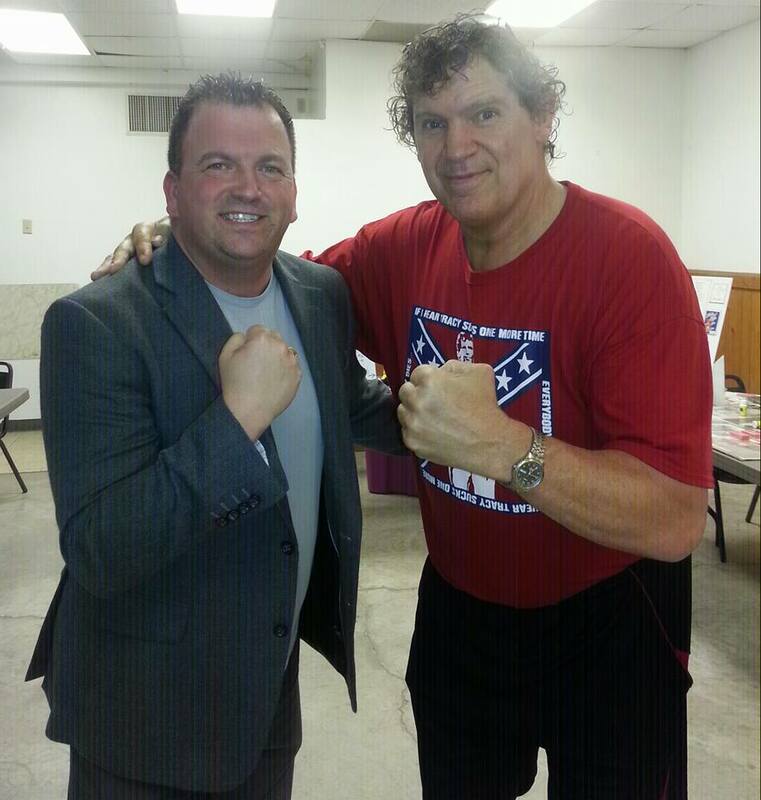 Excited to bring my long-time friend Tracy Smothers to Ringside Championship Wrestling later this summer! RCW Speedway Slam 2 is coming to Lebanon I-44 Speedway in Lebanon, MO on Saturday, Aug. 4th! Miss RCW Ringside Edition TV this past weekend? No worries! We have your hookup! See Kyle Roberts face Orion Creed in the first round of the RCW Championship Tournament … and please SUBSCRIBE to our YouTube page! Subscribe to their Youtube by clicking here. 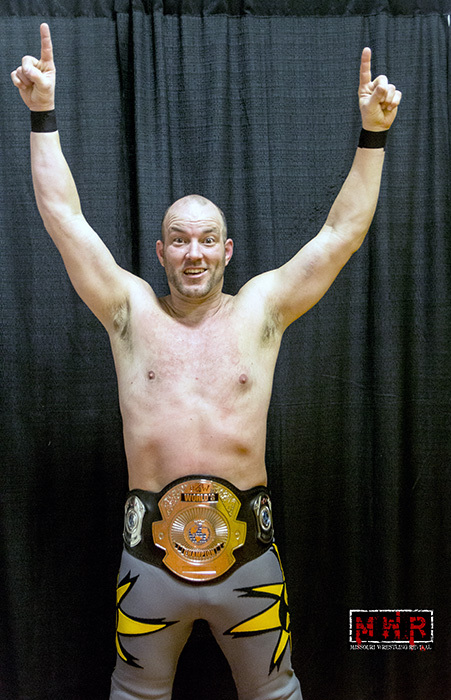 “Superstar” Steve Fender defeated Kyle Roberts to win the tournament and the RCW Heavyweight Championship. A full recap coming soon at Missouri Wrestling Revival. RICHLAND, Mo. 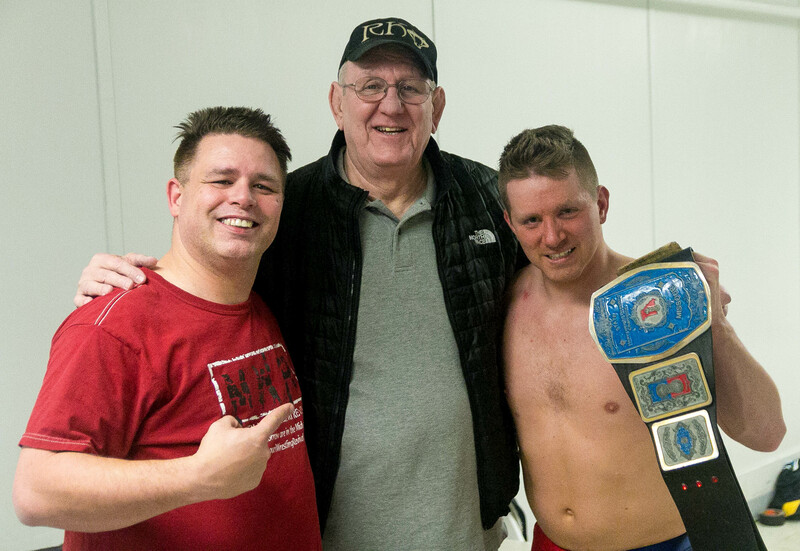 – Professional wrestling superstars from the past, present and future will emerge upon Richland Saturday, March 3 with a night of hard-hitting, family friendly entertainment to support Richland Friends of the Pool. 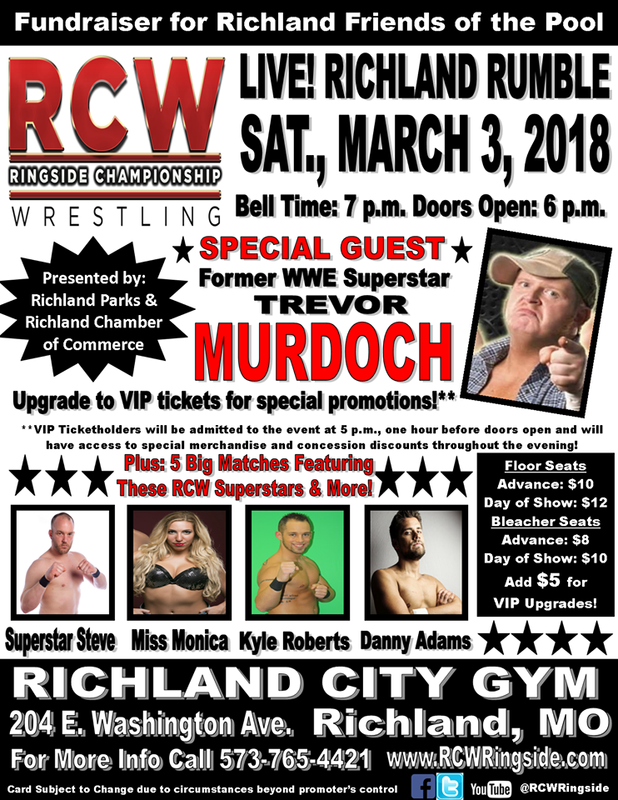 Ringside Championship Wrestling (RCW) will host Richland Rumble, presented by the Richland Parks Department and Richland Area Chamber of Commerce, that evening with a start time of 7 p.m. Doors for the show will open at 6 p.m., with VIP ticketholders gaining early access at 5 p.m. The March 3 event will include five pro wrestling matches plus a special guest appearance by a former World Wrestling Entertainment (WWE) Tag Team Champion – Trevor Murdoch. Wrestlers competing at the “Richland Rumble” include “Superstar” Steve Fender, Kyle Roberts, “KB Violence” Karim Brigante, Air Raid, Orion Creed, Miss Monica Passeri and Savanna Stone, who recently appeared on WWE’s Monday Night RAW program on the USA Network. 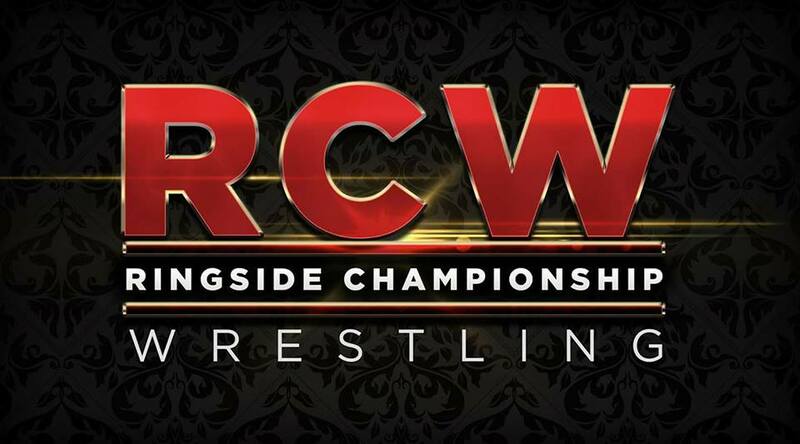 The event is also a television taping for “RCW Ringside Edition TV,” a program available to Fidelity Communications subscribers in portions of Missouri, Arkansas and Texas as well as through online streaming service HighSpots Wrestling Network and the RCW YouTube page. Tickets for the show are $10 for floor seating in advance and $8 for advance bleacher seats. Tickets will also be available the day of the event at the door at prices of $12 for floor seats and $10 for bleacher seats. Special VIP ticket upgrades are available for $5 each and include a variety of perks including early entry to the event at 5 p.m., discounts on select merchandise, one free soda and one free popcorn. The advance tickets are available at Richland City Hall, The Burger Stand in Richland, American Family Insurance – Theresa Steward in St. Robert or by texting 417-650-6118 in Lebanon. For more information on the event, visit http://www.RCWRingside.com or call 573-765-4421.